According to Billboard, outspoken musicians’ rights advocate and Camper Van Beethoven frontman David Lowery just filed a staggering $150-million class-action lawsuit against the wildly popular music-streaming service, Spotify. Having officially filed the lawsuit on Monday (Dec. 28) in the U.S. District Court for the Central District of California, Lowery claims Spotify knowingly released copyrighted material without first securing the proper licenses; in this case, the aforementioned would involve mechanical licenses. The suit claims Camper Van Beethoven‘s songs: “Tonight I Cross the Border,” “Get On Down the Road,” “King of Bakersfield,” and “Almond Grove” among other tracks were all distributed to more than 75-million-users without acknowledging the copyright holders. According to reports, the streaming-supplier took no apparent action to obtain licenses for the music they spread through the web. 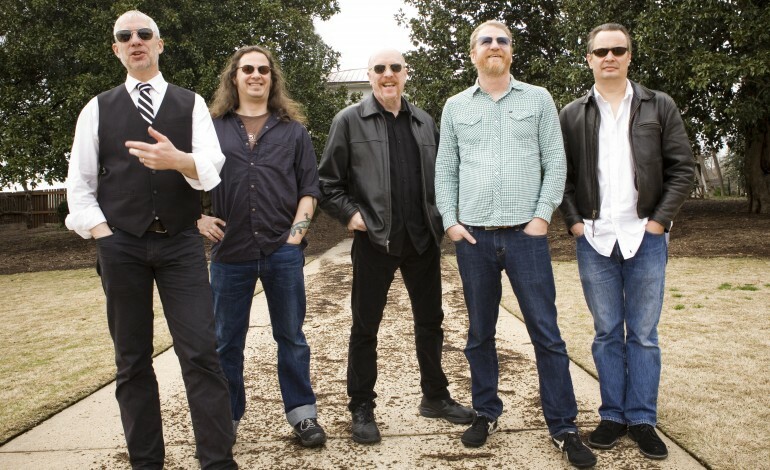 Besides acting as frontman for both prominent rock-outfits, Camper Van Beethoven and Cracker, David Lowery teaches music business at the University of Georgia. Lowery acts as the lead-plaintiff and class-representative in the lawsuit at hand. During a previous statement, Spotify alleges its evident effort to locate the proper rights holders, but “the data necessary to confirm the appropriate rights holders is often missing, wrong or incomplete.” The streaming-utility states it plans to invest in “a comprehensive administration system” along with actions to prepare royalty-funds for songwriters once accurately-identified by their methods. Spotify allegedly may have accrued damages involving both unpaid royalties and copyright infringement; fines that may top-out around $150,000 per violation, explains Lowery’s attorney, Sanford Michelman.